Wedding season has come! 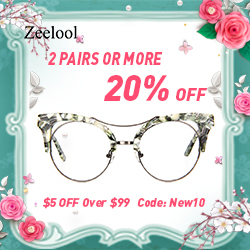 Now, it’s the right time to get that perfect dress for the occasion. I know it can be tough to us women if we are attending several wedding events. We had to buy new dresses or re-wear it to save some money. 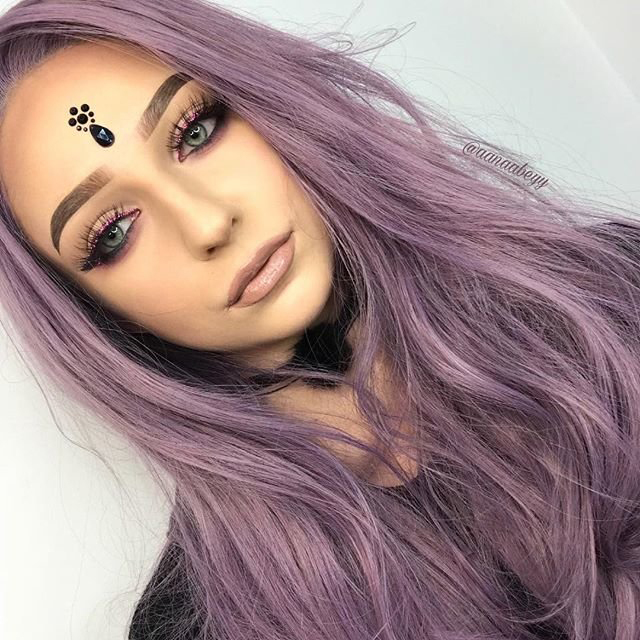 But, why buy those dresses that you will only wear for a few times or re-wear them all over again when you can get the dream dress that you want for a low cost and leave a stunning impression with everyone. Worry no more.. Rent the Runway is the answer. 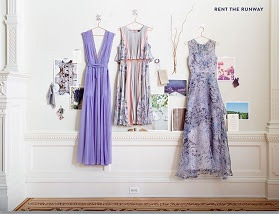 You can now get that prefect dress from Rent the Runway with their variety of dresses that you can choose from. Napa/Vineyard Wedding? They got the wardrobe fit for you and the wedding! 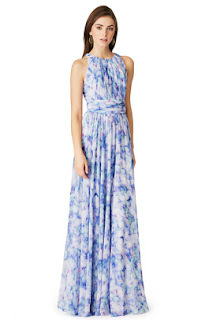 As we all know, this year’s trends for Napa/Vineyard Wedding Attire are maxi dresses. Designs that you can consider with the dresses are Boho & Flowy, Lavender & Lace and Wildflowers & Natural textures. A few of the designers that I can suggest are Badgley Mischka, Alberta Ferretti. I am sure you will love the dresses at Rent the Runway. I actually had a hard time to pick one. I might attend a wedding or two this year and it will be less stressful for me now to shop for my wardrobe. Thanks to Rent the Runway I can get the style that I want for less by renting it and then shop for more dresses that I like to wear than buying it for a huge retail price. My favorite among the three styles. I love the color and the material seems comfortable and perfect for an outdoor wedding. 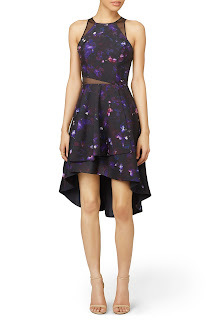 This violet dress is beautiful and would help compliment your legs. Comfortable and romantic. This Graze Maxi from Vera Wang gives a whole other level of sophistication. It looks fab and classy!